Ystress masters inspirational hip-hop. He creates music for everybody. Jaimmie Thomas staged name, YSTRESS, originates from Chicago, the city that raised many legends including Kanye West, Common, and Chance The Rapper. Thomas’s family relocated to Baltimore, Maryland. At the age of 17, he was introduced to making music. A few of his friends was in a studio together and they asked him to sing a hook. After hearing his voice for the first time, he fell in love with being an artist. His stage name was inspired by a friend free styling “… my boy YS…. so why stress”. Jaimmie liked the name because it describes his calm personality. YSTRESS always knew he belonged in the music industry. Since Thomas was serious about his aspirations, his brother Steven, began to manage him. Steven had a music career abroad and began to mentor and guide his brother in the entertainment industry. A decade later, YSTRESS has matured into his own artist and style of music. YSTRESS refuse to fall into the pressures of needing to degrade women, use profanity, rap about drugs and money to be heard. To remain committed to his promise of making positive music, he founded Grill EM Up EMT. 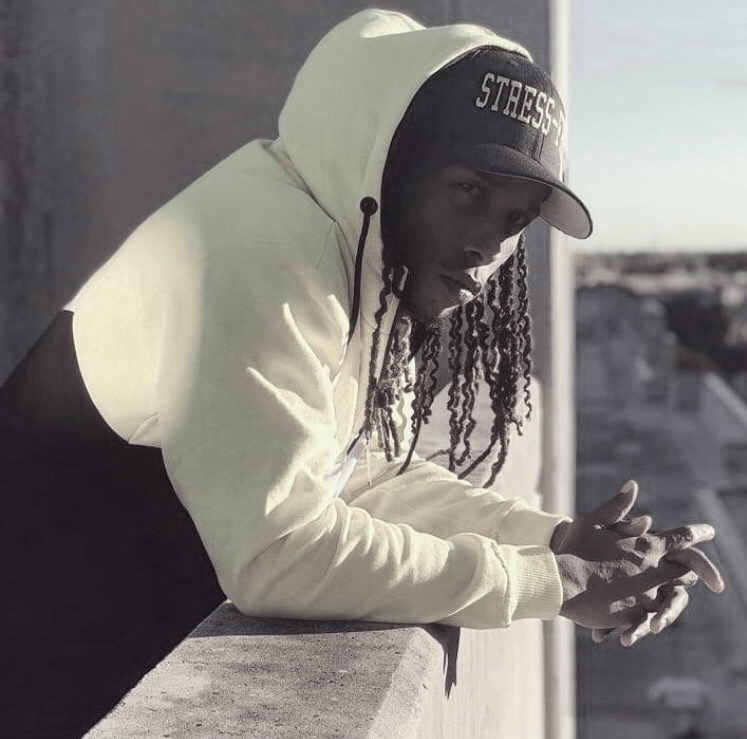 YSTRESS values the idea of having intellectual rights of his music. He holds himself responsible for what he produces and sends to the world. YSTRESS favorite part about producing is writing lyircs. Grill EM UP EMT was also created to support other indie artists. He believes in supporting artist who supports his music. YSTRESS has performed in Atlanta, South Carolina, North Carolina, Michigan, Maryland and Houston. He recently won the Coast to Coast talent show in Houston, Texas. Thomas’s inspirations are the legends in the music industry; Tupac, Yo Gotti, Ludacris, Lil Wayne, Drake and Jeezy. Jaimme’s goals are to obtain financial freedom through his music and make his family comfortable. He wants to live stress free and invest into businesses to remain financially wealthy. Additionally, he wants to travel the world. Currently, he is working on a new project called “ YSTRESS”. He has recorded 30 albums, including a gospel album. YSTRESS will be performing in Miami for the Coast to Coast show and All-Star Weekend in Charlotte. His message for other artists is to listen to what music needs and observe what they can do differently in the music industry.